Mr. Trump and White House officials outlined several major reversals to Mr. Obama’s policies, most notably scaling back the ability of Americans to travel to Cuba, which Mr. Obama had vastly expanded. Mr. Trump is also curtailing American transactions with companies controlled by the Cuban military, which largely runs the tourism industry. Hundreds of thousands of American visitors have landed in Cuba over the past two years, bringing an enormous infusion of cash into an anemic economy that has long been starved of foreign currency. Under the new policy described by the White House, Americans will be restricted from spending money at many military-controlled enterprises, like restaurants and hotels. That could represent a serious disruption for government revenue. 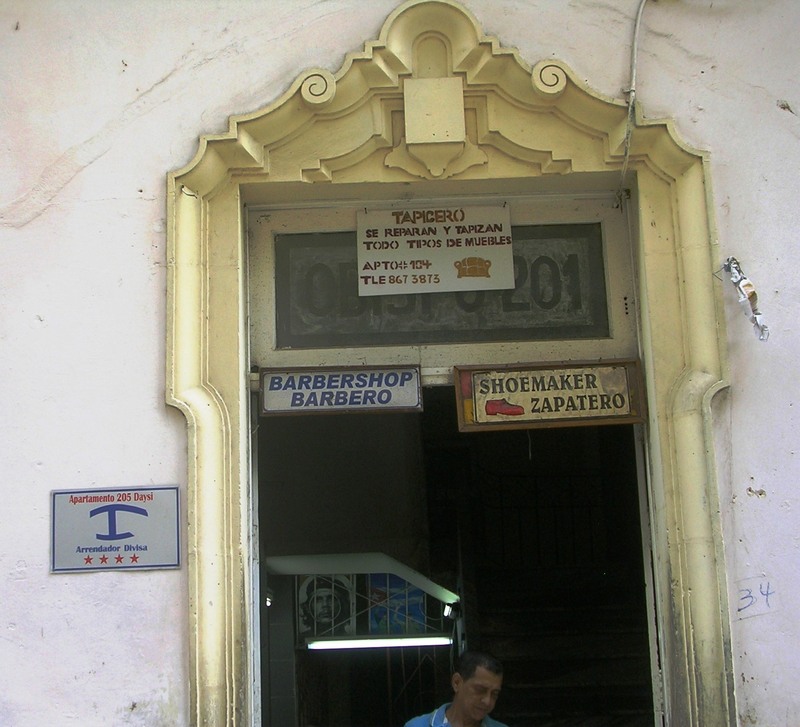 But Cuba’s budding private sector could take a serious hit as well. The surge of American visitors has been fed by a constellation of private restaurants, and many Americans have chosen to stay in a private residences through services like Airbnb as opposed to a state-run hotel. 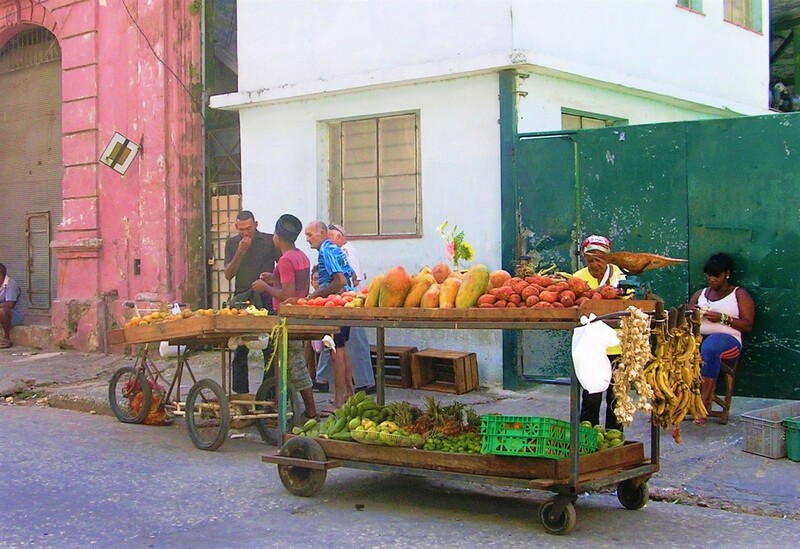 In short, many Cubans believe that the Trump administration’s new policy will hurt those it is ostensibly meant to help: the average Cuban who has struggled under the weight of a battered economy for decades. 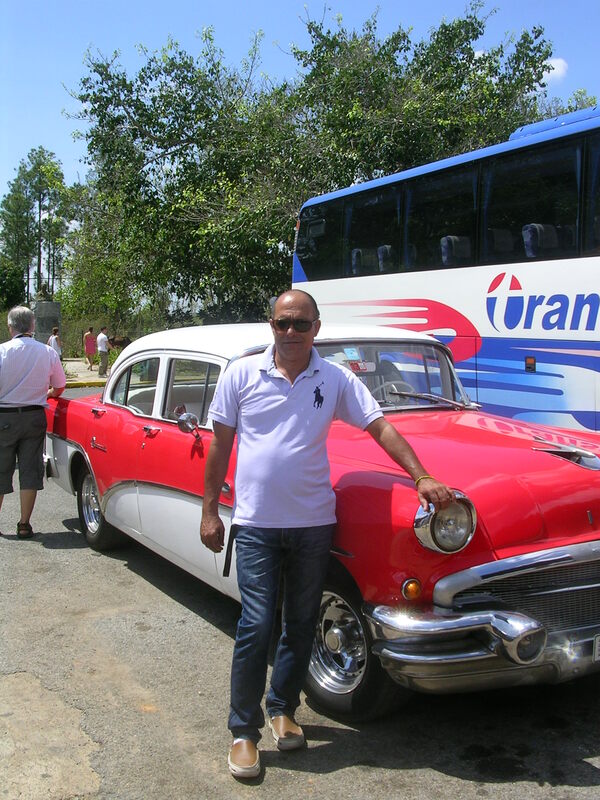 Mr. Trump is taking aim at one of the principle changes made under Mr. Obama, who allowed Americans to organize trips to Cuba for cultural or educational purposes on their own, without special permission from the American government and without a licensed tour company. Now, these trips, often called “people to people” exchanges, will again require a licensed tour group. That is expected to increase the costs of traveling to Cuba and significantly reduce the number of American visitors. Over all, 614,433 Americans visited in 2016, including 329,496 Cuban-Americans and 284,937 other Americans, according to Cuba’s government. While the travel restrictions are not expected to apply to Cuban-Americans, the restrictions on spending money at businesses controlled by the Cuban military are expected to apply to all Americans. “Is the State Department going to print up a map that says where people can and can’t go?” asked John Kavulich, the president of the U.S.-Cuba Trade and Economic Council. The impact on American business could also be heavy. Airlines from the United States have scrambled to arrange daily flights. 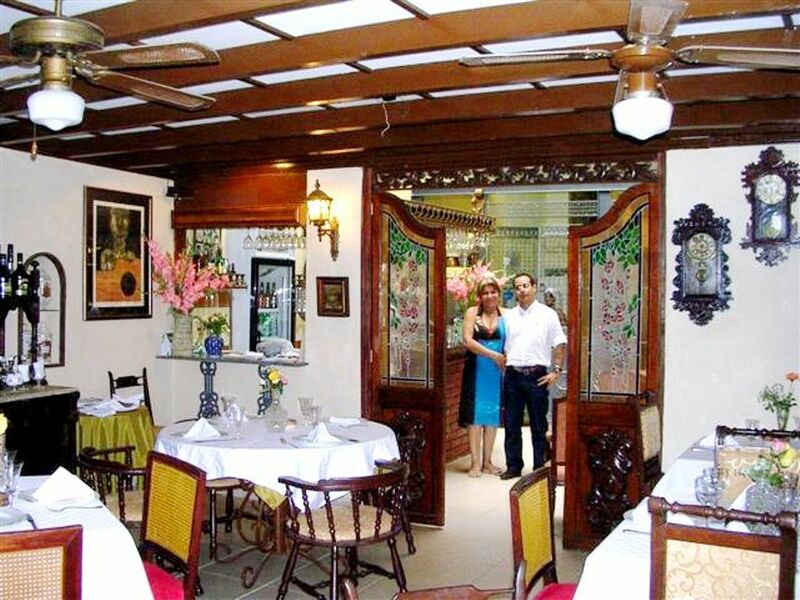 Starwood Hotels & Resorts signed on to renovate and oversee three hotels in Havana. Airbnb in particular has had a profound entry into the market, offering more than 22,000 homes across the country and hosting more than half a million visitors. In Havana, the presence of Americans on the streets these days is palpable. 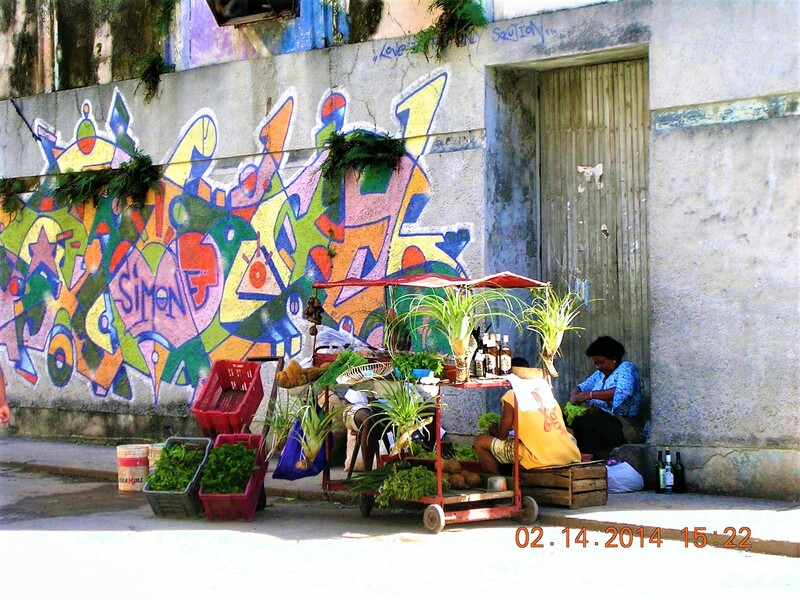 Old Havana, especially, teems with visitors from the United States, many of whom say they are eager to see the nation before it changes and becomes more like any another Caribbean destination. Older Americans, Brooklyn fashionistas and families willing to pay top dollar come to stay in one of the opulent, albeit shabby, old homes that line Havana’s boulevards. Even in the hot months of the otherwise off-season, some hotels began doubling rates, paving the way for a boom in private sector accommodations. Even though ordinary Cubans may find themselves hurt by a change in American policy, they are, in some ways, the best equipped to adapt. 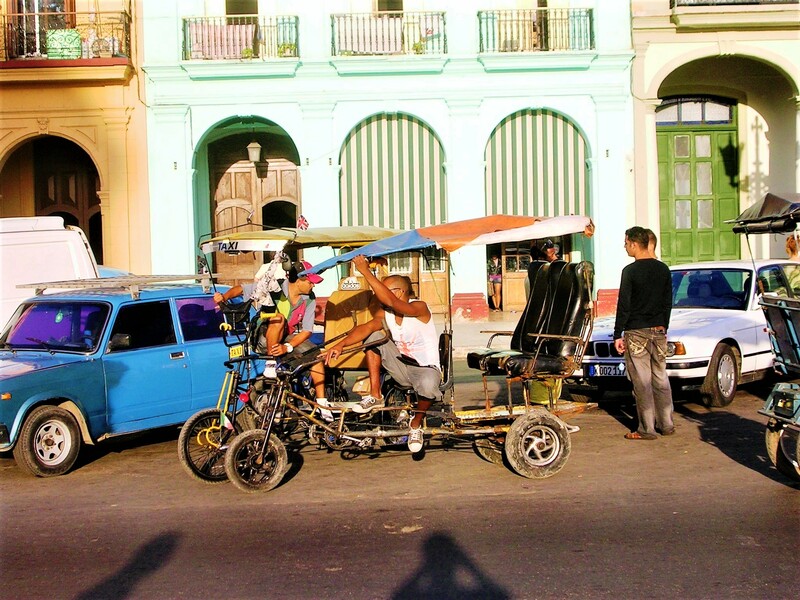 Having endured various iterations of hardship over the years — including the so-called special period in the 1990s, when Soviet largess vanished and daily life became a scramble — struggle has become something of a normal state of being for many Cubans. “We Cubans are always fine,” he said. TRUMP’S POLICY TOWARDS CUBA, JUNE 16, 2017. It may be hard to fathom outside of Miami, but the faraway island of Cuba and Cuban-American politics could have played a role in Thursday’s historic hearing of the Senate Select Committee on Intelligence investigating Russian interference in the 2016 election. Did the influential Republican senator from Miami on the committee, Marco Rubio, trade the integrity of this country for the pledge of a U.S. policy shift on Cuba from President Donald Trump? The optics — and the timing of a yet unscheduled visit by Trump to Miami to announce a rollback advocated by Rubio of President Barack Obama’s engagement policy — certainly make it seem that way. Before Rubio’s intervention, the testimony by former FBI director James Comey had grown impressively damning to President Trump in the same manner a steady, thoughtful, and detail-oriented prosecutor builds a case. Comey testified that, in a series of uncomfortable conversations before Trump fired him, the president had given him high praise and demanded loyalty. 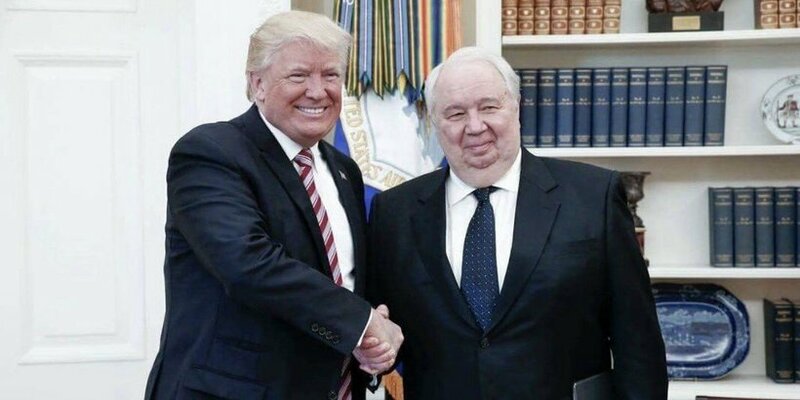 Trump made it known to him that he wanted the criminal investigation into National Security Adviser Michael Flynn dropped and the “cloud” of the investigation into Trump’s campaign ties to Russian interference “lifted,” Comey said. There’s no understating the moment — it was grave. Obstruction of justice easily came to mind — but then, it was Rubio’s turn to ask Comey questions. Or, more like it, to turn Comey’s testimony around and ask rhetorical questions that inserted doubt into Comey’s candid revelations. 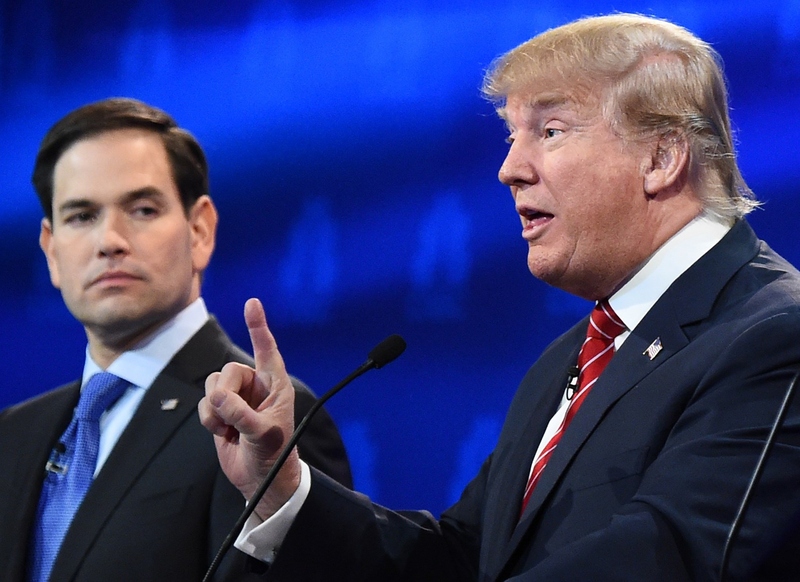 Rubio shifted the attention from Trump to leaks to the media. As for information, Rubio seemed most interested in getting Comey to publicly admit that President Trump “was not personally under investigation” than in obtaining any new evidence for the Senate investigation. It was as if Rubio — who has become a fixture at the White House and has voted to confirm all of Trump’s controversial appointments — was acting as Trump’s defense attorney instead of as member of a bipartisan committee investigating crucial national security issues. Rubio’s defense comes from a senator who called Trump a “con man” when they were both running for the Republican nomination, and who vowed to become the checks-and-balances senator the president might need. Well, this was the moment — and Rubio was only there to cast doubt on Comey, whose testimony could cost Trump the presidency. Plain old partisan politics, perhaps, but there’s more. President Trump has a two-faced view of Cuba. Although he made a campaign pledge to Bay of Pigs veterans in Miami that he would restore a hard-line approach to dealing with its government, his administration includes executives who eagerly embraced engagement and traveled to Cuba to explore business ventures. Donald Trump, the citizen, also wanted to do business on the island. During former FBI Director James Comey’s testimony before the Senate Intelligence Committee, Senator Marco Rubio (R – Fla.) questioned the former director on his decision to not announce publicly that President Donald Trump was not under the investigation. Long before President Obama restored relations with Cuba in 2014, executives from the Trump organization visited Cuba to explore opening a luxury golf course, buying a hotel and erecting a Trump Tower in Havana. These excursions without Treasury Department approval, in violation of the U.S. embargo against Cuba, were well documented by Bloomberg, Businessweek and Newsweek. Despite the campaign promise, a reversal of Cuba policy wasn’t a sure thing. Trump’s inauguration Cuba policy has been “under study,” always a bridesmaid but never the bride to other policy priorities, as well as the president’s mounting scandals. But during the controversial healthcare vote, the Trump administration began making political deals. For Rubio, an ultra conservative who courted Florida’s and the nation’s tea party voters with zeal, up-ending one of President Obama’s most significant legacy achievements in foreign affairs is a top priority — and personal. When President Obama announced on Dec. 17, 2014, that he was shedding 50 some years of failed Cuba policy — a historic moment embraced on both sides of the Florida Straits — the president did the unthinkable: He didn’t consult with Cuban Americans in Congress. With Trump’s troubles swept aside, Rubio gets the opportunity to slap back — and take his victory lap in his home turf of Miami. Without Trump, the policy of engagement takes a backseat to the crisis in the nation’s leadership, and if only by default, remains intact. The former FBI director testified that Russia unequivocally was coming after the United States. He also said that the White House “lies, plain and simple.” He made a case for the president to be investigated for obstruction of justice. It would be exquisitely ironic if Trump adopted Marco Rubio’s failed Cuba policy in order to curry favor with him in hopes of blunting the Senate’s Russia investigation— and by so doing ceded to Moscow a dominant geostrategic position on our doorstep in Cuba. 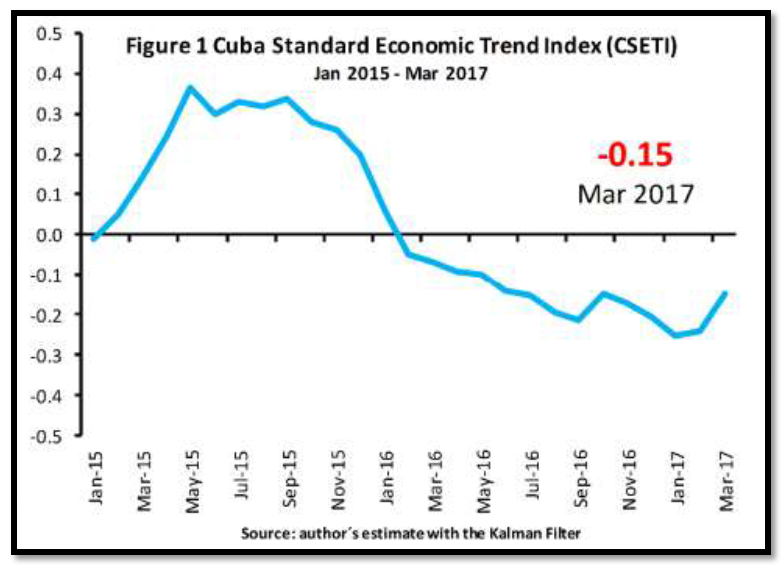 The updated Cuba Standard Economic Trend Index (CSETI) through March 2017 continues to show a negative trend, which suggests a continued worsening of balance-of-payment problems in the Cuban economy. News surfaced that confirm the government’s intentions about accelerating the opening towards foreign direct investment. 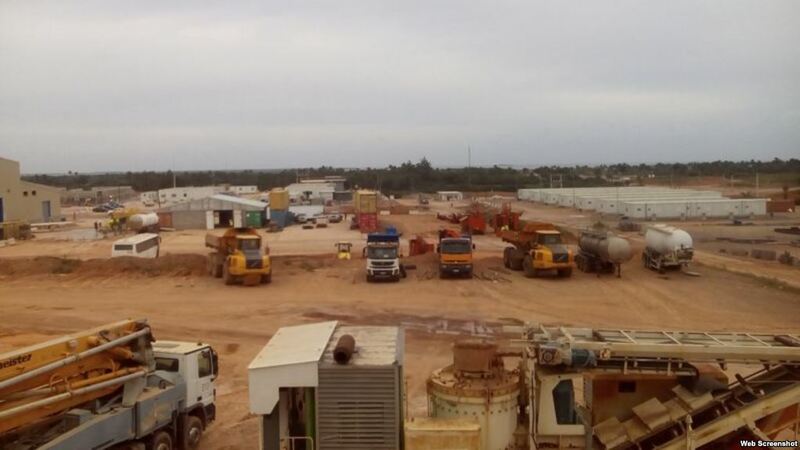 Five new projects were approved for the Mariel Zone. The Food Industry and the Tourism Ministry announced upcoming projects with foreign investors. But the reform is still frozen. The government seems to have no new ideas about how to boost agriculture. Consensus seems to be moving towards a very critical assessment of the reforms. The modus “without haste, but without pause” didn’t really work. 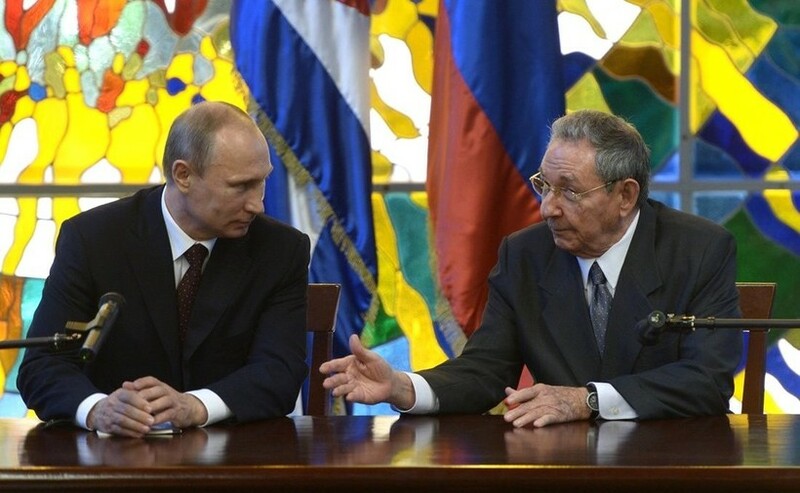 Two favorable news in financial terms during the first quarter have been the beginning of operations of a fund equivalent to $300 million to back up the operations of Spanish enterprises in Cuba, and a similar one by Russia. The official announcement by the Central American Bank for Economic Integration (CABEI) to welcome Cuba as a member can also be considered good news. It has symbolical value because it shows the willingness of the Cuban government to join international multilateral financial institutions. 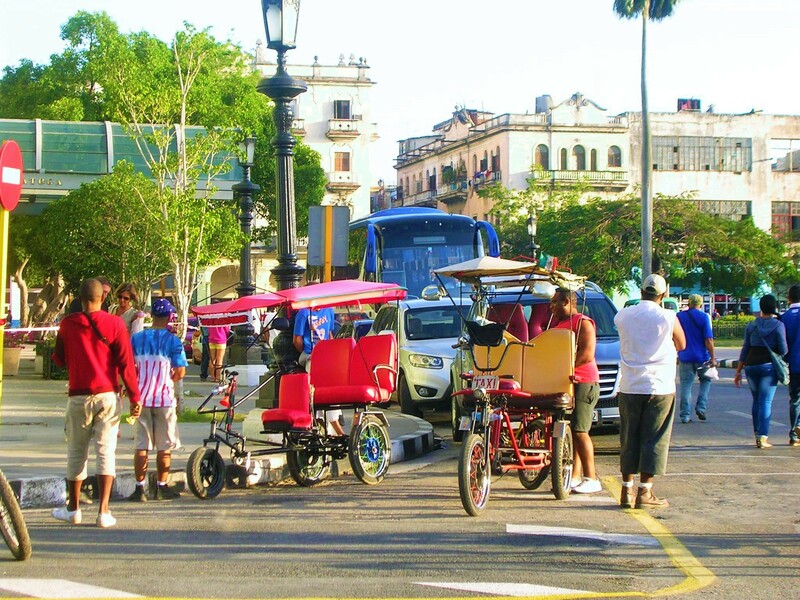 The Cuban financial crisis will continue in 2017, although it is not expected to worsen, given the perspective of higher international prices for oil and Cuban exports, sustained tourism growth, and the increase in foreign investment. Given the recession forecasts for the Venezuelan economy in 2017, a general and significant recovery of trade between the two countries is improbable. Revenues from medical services and oil shipments from Venezuela will continue under great strain, although there could be some moderate increase of both flows in nominal terms. The final result of the Cuban GDP in 2017 depends in great measure on what happens with the oil price. Even without being an oil country, the Cuba economy has become vulnerable to changes in the international oil price, due to its close relations and special agreements with Venezuela. The oil price drop has led to a drop in medical of professional service exports to Venezuela, because of an indexation mechanism between the latter and the crude oil price. The correlation between total medical and professional service exports (to Venezuela and other countries) and the international oil price is 66% in the 2005-2016 period. 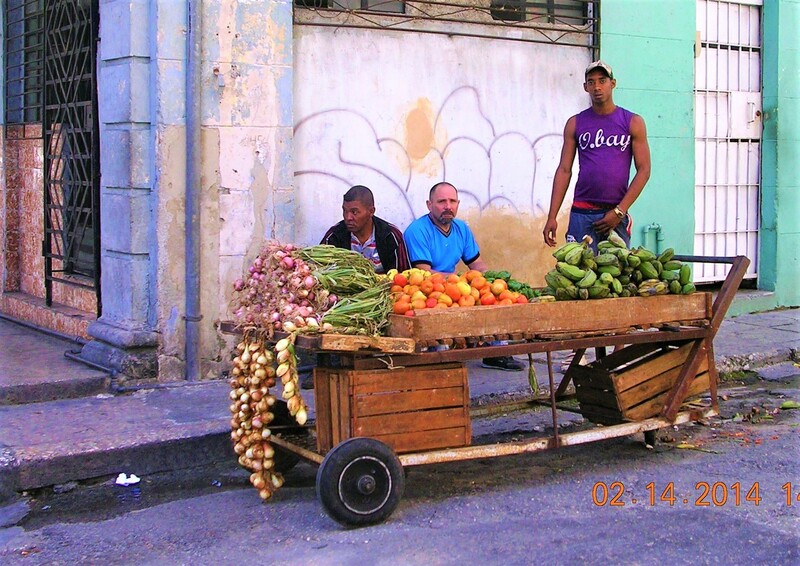 The CSETI allows the anticipation of Cuban GDP growth statistics. In total, the index counts with 28 variables taken on a monthly base from January 1998 to the present. It includes information on real exports and imports of the 10 leading trade partners, it retrieves data on nickel, sugar, oil and food prices, and it approximates real external financial flows, as well as the dependency on Venezuela. The Kalman Filter econometric technique used in the index allows estimating a common component of the evolution of the 28 variables. This signal contained in the combination of the 28 variables draws together the state of the economy every month. Values above (below) zero indicate favorable (unfavorable) conditions in balance of payments for GDP growth.